Be accepted at Lourdes through the Gray Wolf Express Dual Admission Program. 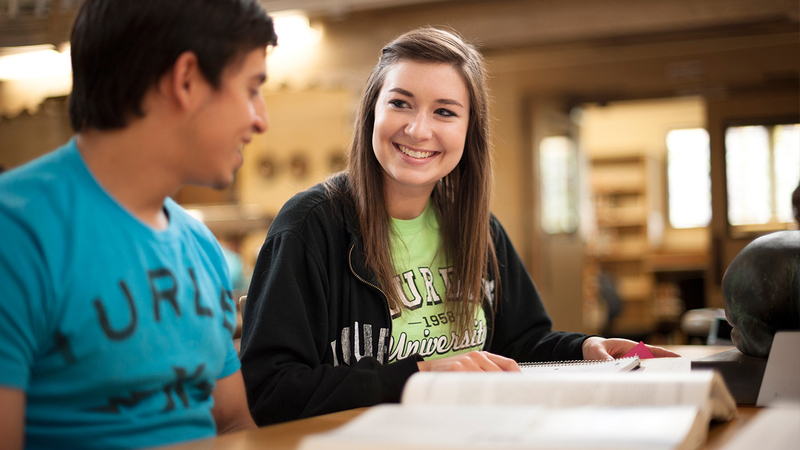 Lourdes University prepares graduates to pursue career success in their chosen profession. 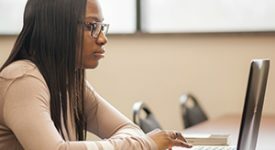 The Gray Wolf Express Dual Admission Program, in partnership with Owens Community College, provides every student the opportunity to complete a baccalaureate degree. 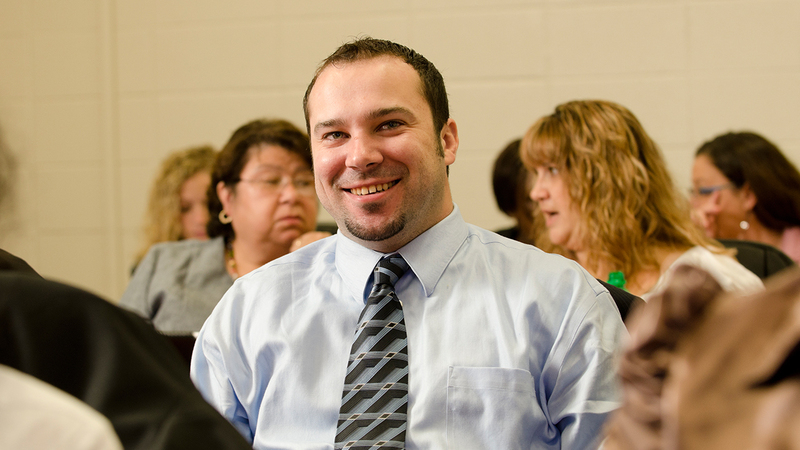 Once enrolled in the program, attend Owens to earn your associate degree. 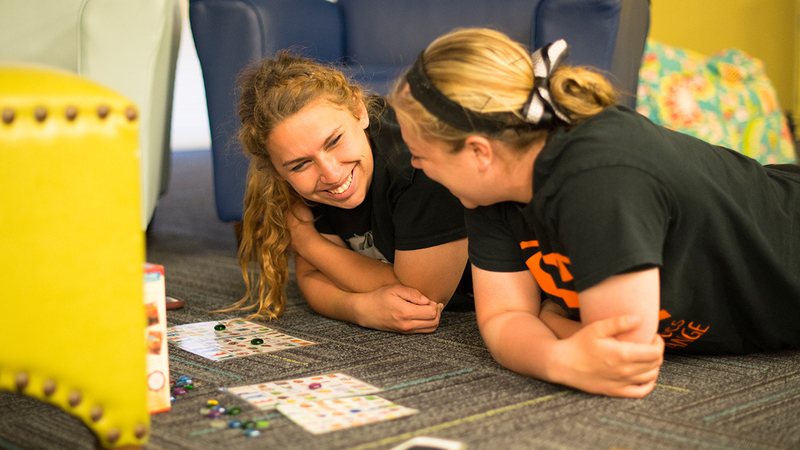 Once your first semester is completed, and you earn a 2.0 GPA, you will be accepted in your Lourdes University baccalaureate program. 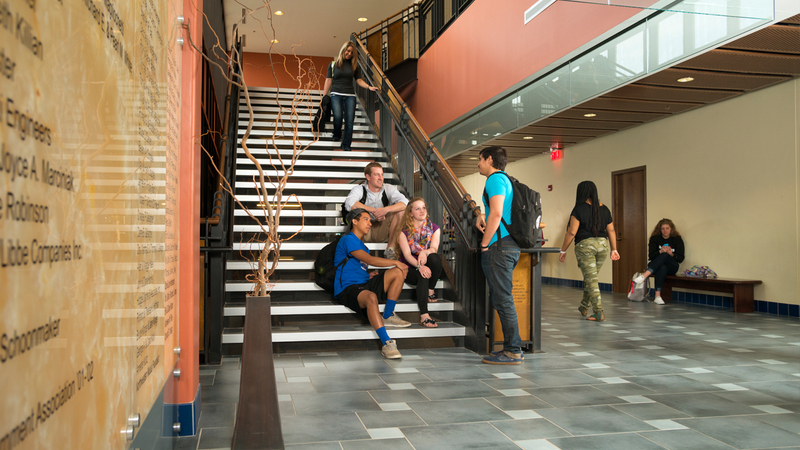 Easy transition to Lourdes – transcripts will be accessible by both institutions. Both schools will work along side you, every step of the way, ensuring your Owens courses apply towards your bachelor’s degree. 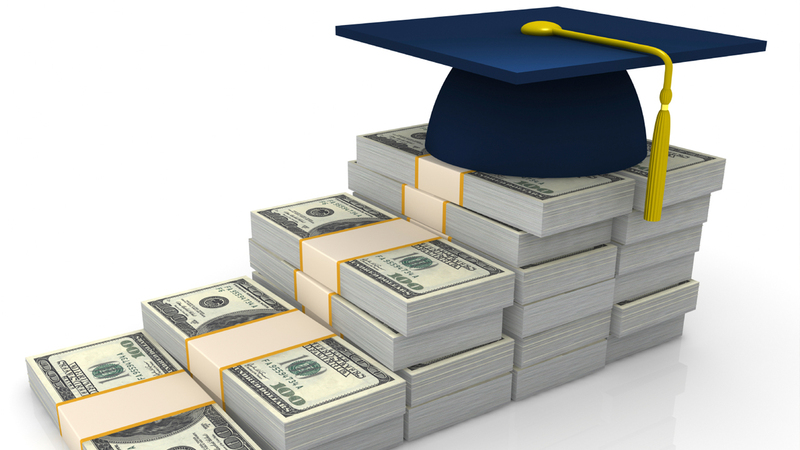 Save money on tuition and fees by starting your academic career with Owens. 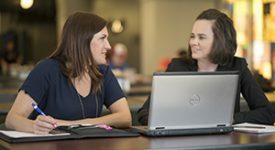 Take advantage of expanded general education offerings with flexible Owens day and nighttime classes. 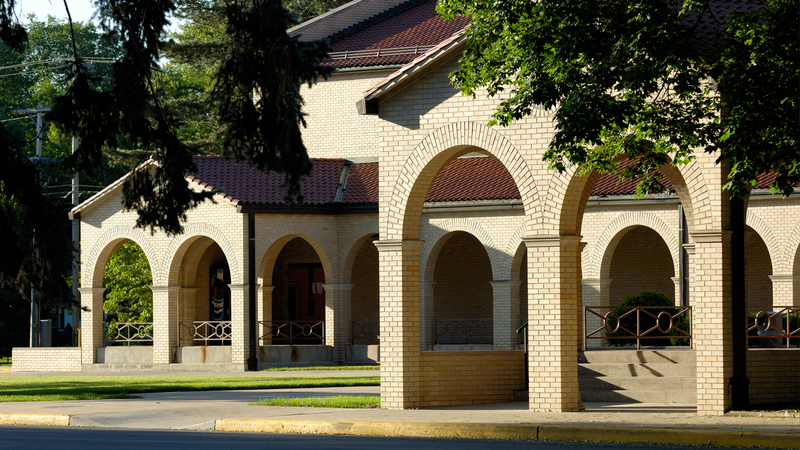 Students who plan to complete their bachelor’s degree at Lourdes University are encouraged to participate in the program. 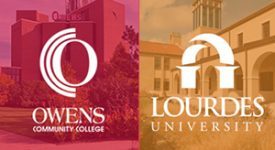 Previous Lourdes students or current Lourdes students taking a few classes at Owens as a visiting student are not eligible for this program. 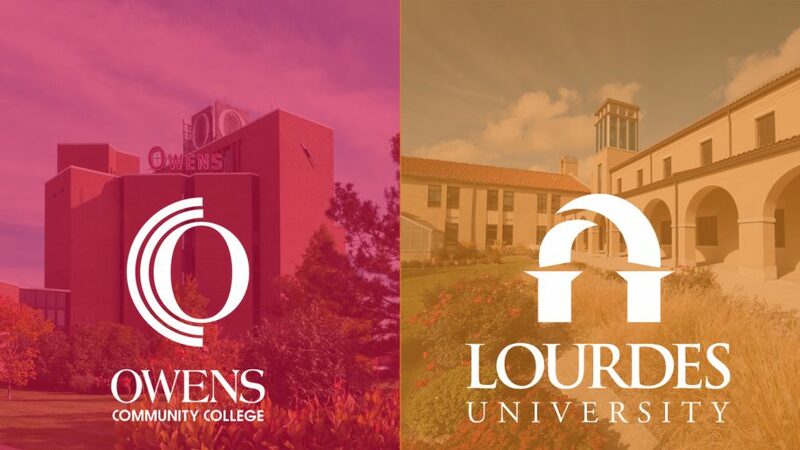 Complete the Owens application for admissions and indicate your interest in transferring to Lourdes University. Follow the steps provided by Lourdes University to complete your enrollment process in the program. Please download the Gray Wolf Express form from your Ozone account and submit to the Oserve Office.